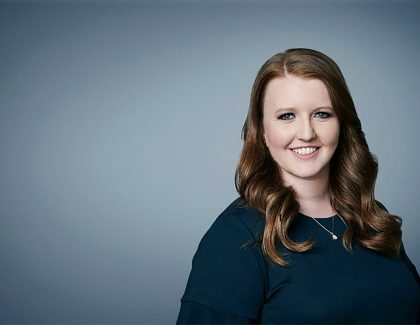 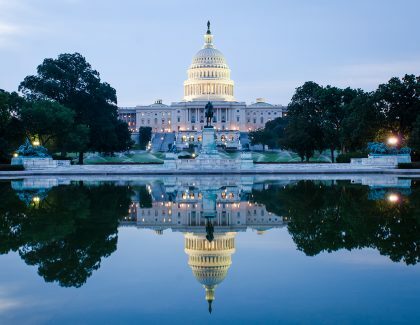 Rather than just dipping her toes in, Caroline Kenny '15 dove head-first into the chaotic election coverage as a digital producer for CNN Politics in ..
College of Charleston students are joining their peers throughout South Carolina and taking advantage of a different kind of immersion experience in o.. 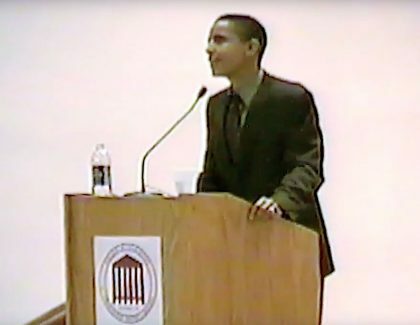 In 2002, an unknown community organizer named Barack Obama spoke at a College of Charleston political lecture series. 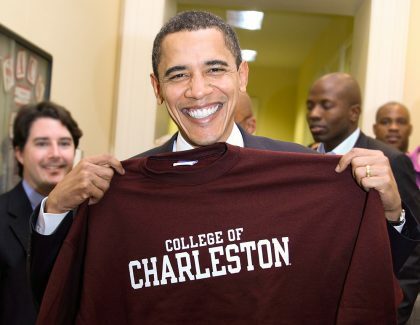 ..
President Obama visited the College of Charleston two times during his eight years in office. 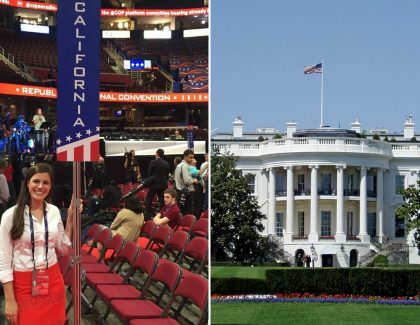 The visits could not have been more different. ..